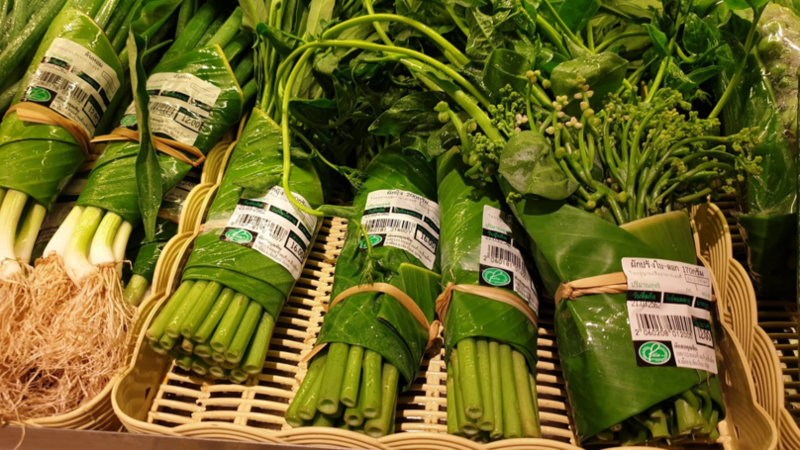 Supermarket giant Tesco has announced the launch of a trial to remove a selection of plastic-wrapped fruit and vegetables from stores. The move aims to help Tesco cut down on its packaging waste, with the chain having vowed last year to ban hard-to-recycle plastic packaging by 2019 - and to make all of its packaging fully recyclable by 2025. 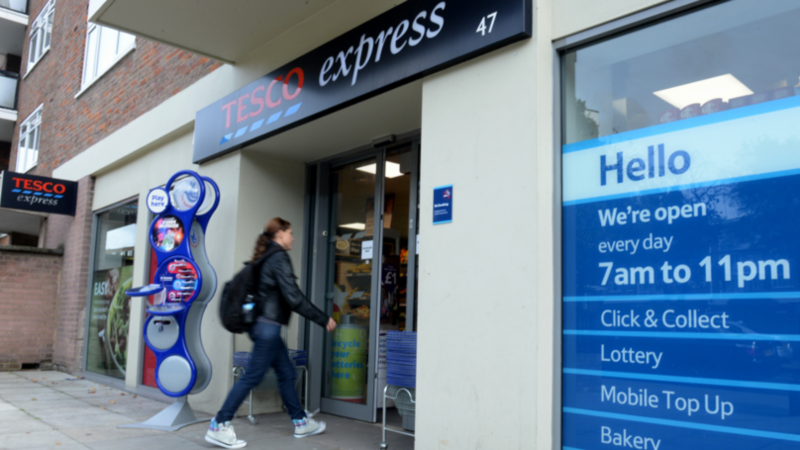 The month-long pilot will be run at two of the supermarket&apos;s Tesco Extra stores in Watford and Swindon. 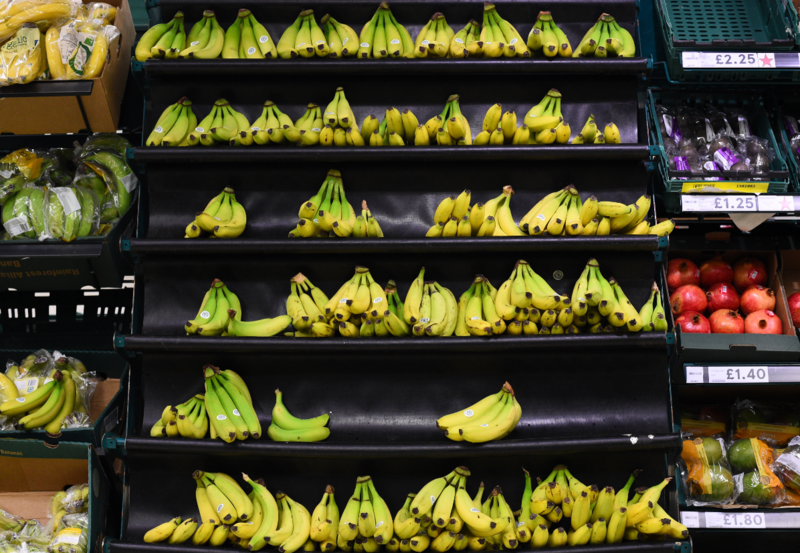 It will see the removal of plastic packaging from 45 of the shop&apos;s fruit and veg products - including varieties of apples, mushrooms, peppers, onions, bananas and avocados. The supermarket will be surveying its shoppers in stores participating in the trial to help gauge public reaction to the change. It will also be monitoring each of the products closely to see whether or not there is an increase in food waste. Sarah Bradbury, director of quality at Tesco, said: "We want to remove as much plastic as we can from our products, only using what is necessary to protect and preserve our food. "We hope this trial proves popular with customers. We&apos;ll be keeping a close eye on the results, including any impact on food waste. "Whatever happens, we&apos;re going to keep reducing the amount of packaging we use and ensure everything on our shelves is fully recyclable." 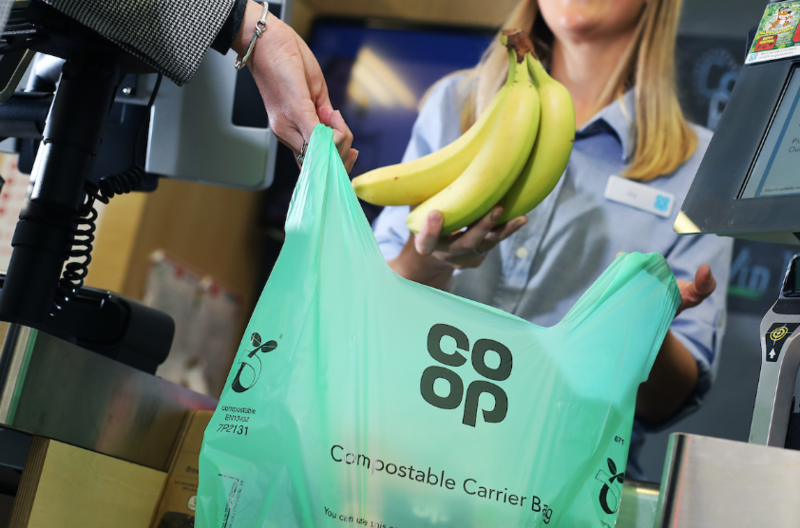 Recently, rival supermarket Co-op announced it would also be doing its bit to help tackle plastic pollution, having introduced compostable carrier bags to make of its stores. 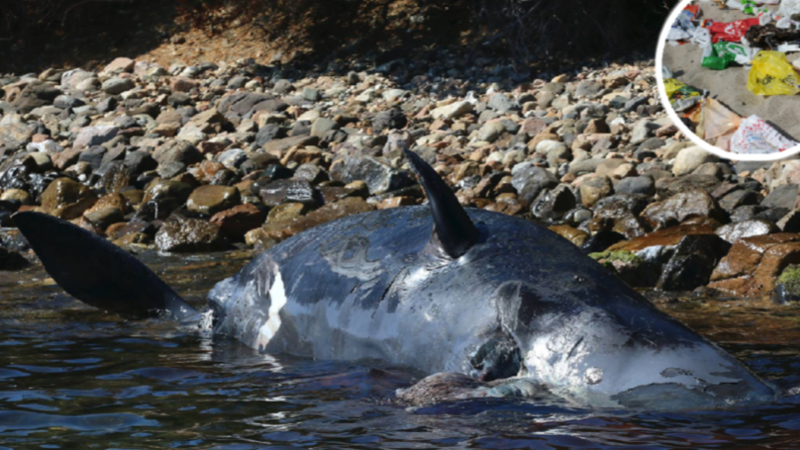 The supermarket also promised to remove all black and dark plastic packaging from all their own brand products all by 2020, including those pesky ready meal trays that can&apos;t be recycled . Along with this, Co-op has made the promise to use at least 50 percent recycled plastic in its bottles, pots, punnets and trays by 2021. Jo Whitfield, Retail Chief Executive at Co-op said: "The price of food wrapped in plastic has become too much to swallow and, from today, the Co-op will phase out any packaging which cannot be reused. "The first step to remove single-use plastic will be to launch compostable carrier bags in our stores. They are a simple but ingenious way to provide an environmentally-friendly alternative to plastic shopping bags." The chain also hopes to scrap all single-use plastic from its stores by 2023. Lidl has also stopped using black plastic for fruit and vegetables and vowed to reduce plastic on its branded products by 20 percent by the year 2022, while Iceland has also promised to eliminate all plastic packaging on its own products by 2023.